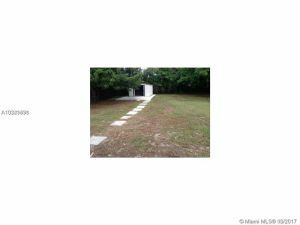 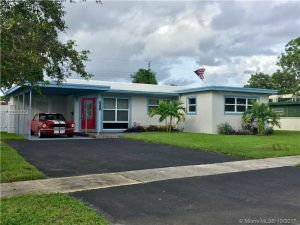 Why is Hometaurus so important in the Fort Lauderdale Real Estate market? 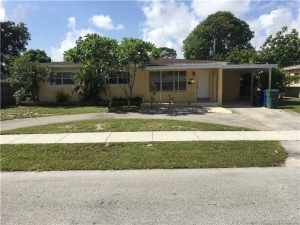 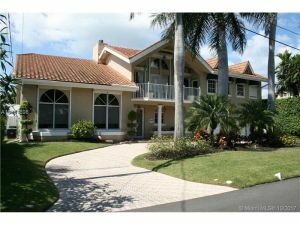 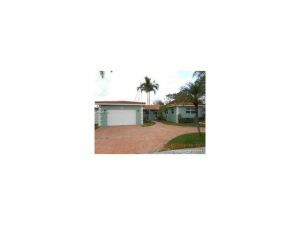 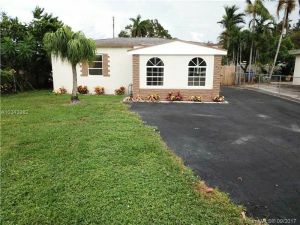 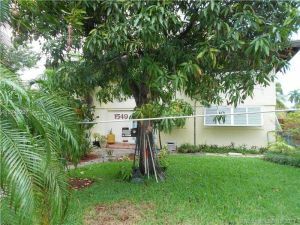 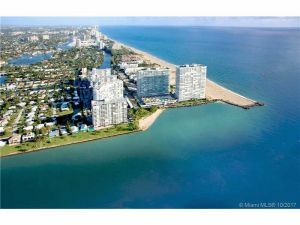 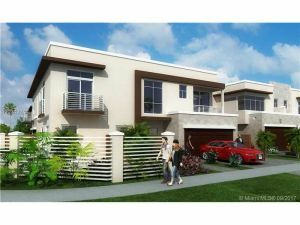 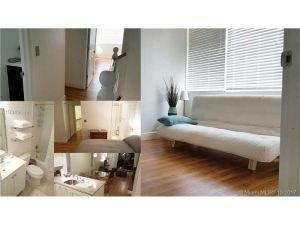 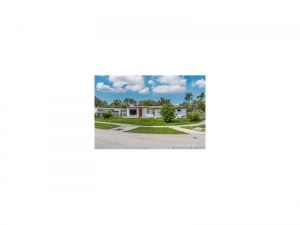 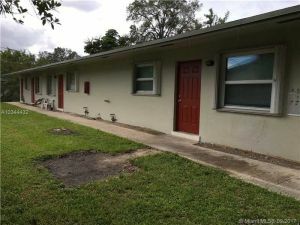 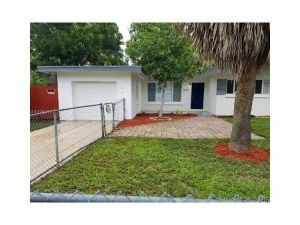 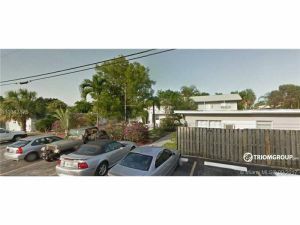 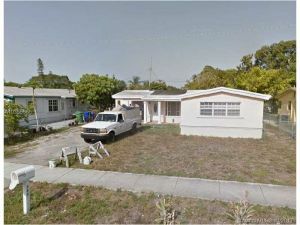 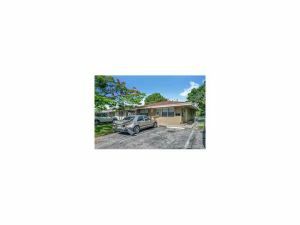 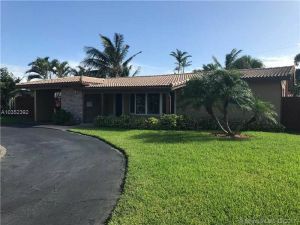 Using Hometaurus website help you to locate your dream home for sale in Fort Lauderdale. 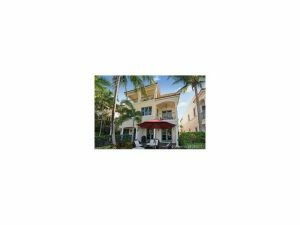 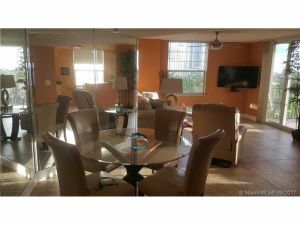 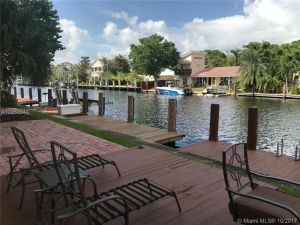 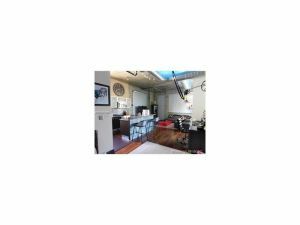 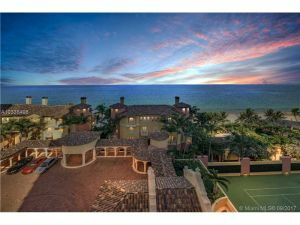 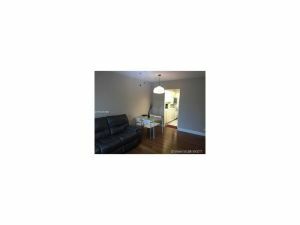 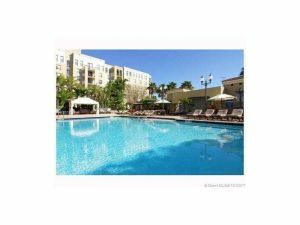 You can even find in Fort Lauderdale, luxury homes, and apartments for rent and condos including waterfront view listings.